Smina Bluth (born in Wuppertal, Germany 1980) is a freelance Director of Photography. 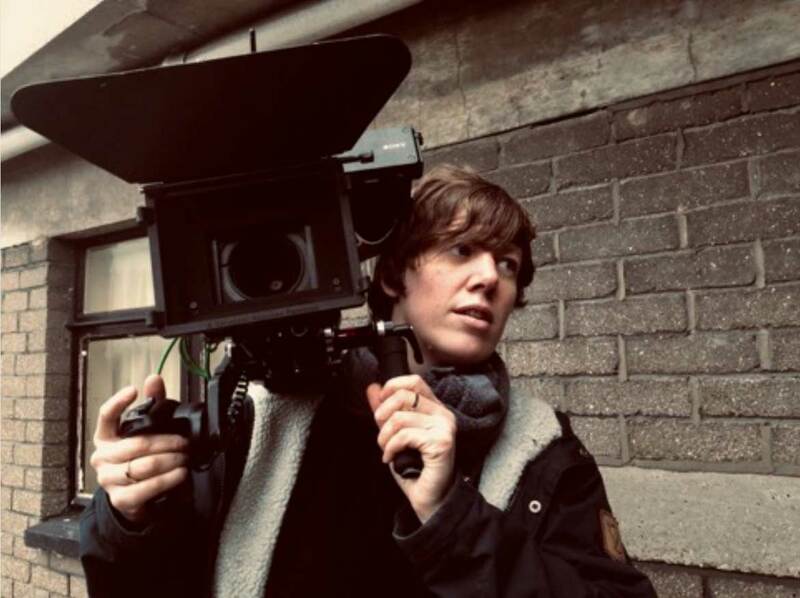 She creates cinematography for art and experimental film productions, documentary, feature films and commercial productions. Her work has been shown and rewarded internationally. Smina is part of CINEMATOGRAPHINNEN – WOMEN CINEMATOGRAPHERS NETWORK. Smina graduated from Hochschule für Film und Fernsehen, Potsdam in 2011 (Diploma).